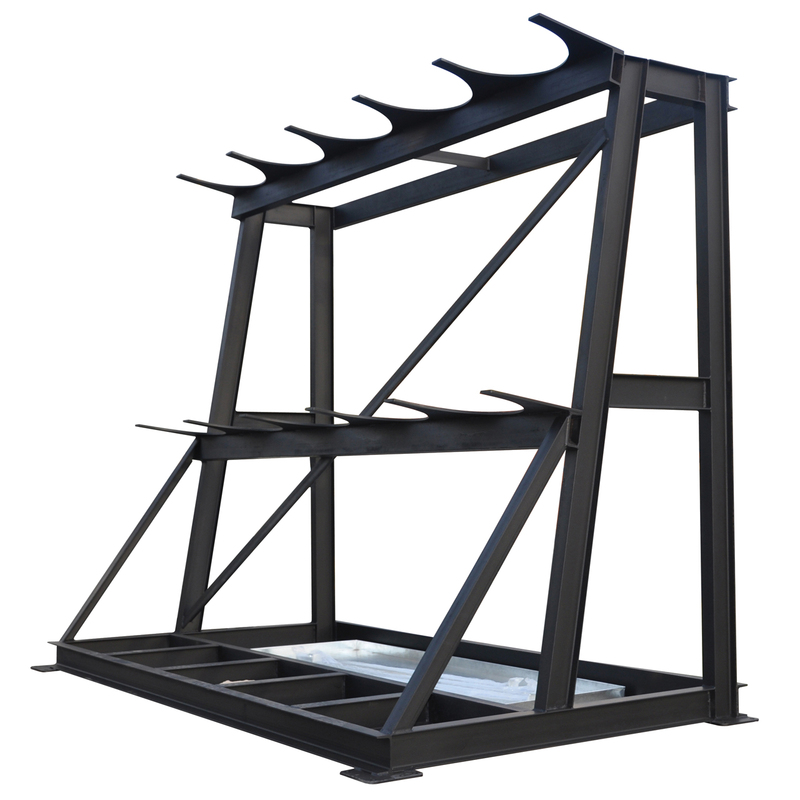 The Pandae turnkey solution provides a one stop service ensuring maximum efficiency and minimum disruption in the planning, construction and fitting of your warehouse or store. 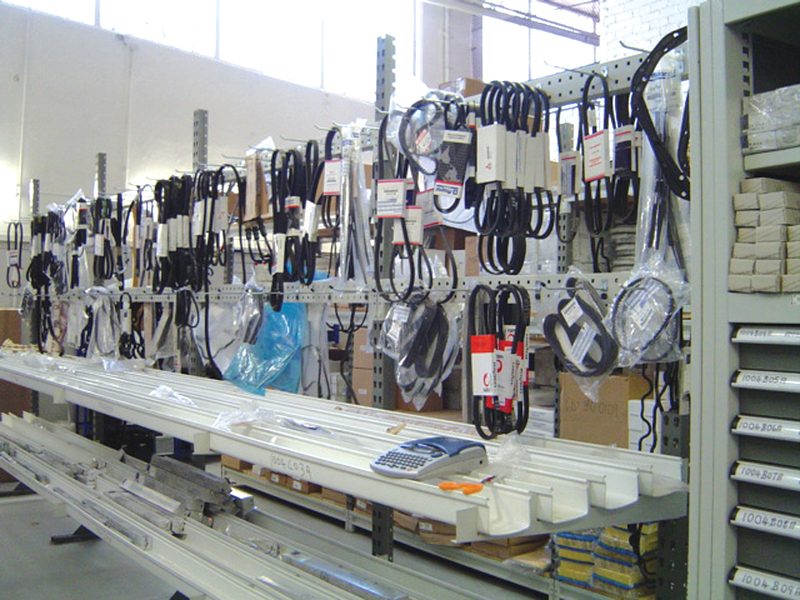 When developing or upgrading a new parts warehouse or store Pandae Turnkey Solutions’ experience and expertise will save you time and cost, by fitting together all the elements of a successful parts operation, leaving you free to focus on your core business. 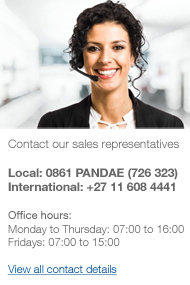 The business of keeping your customers happy. 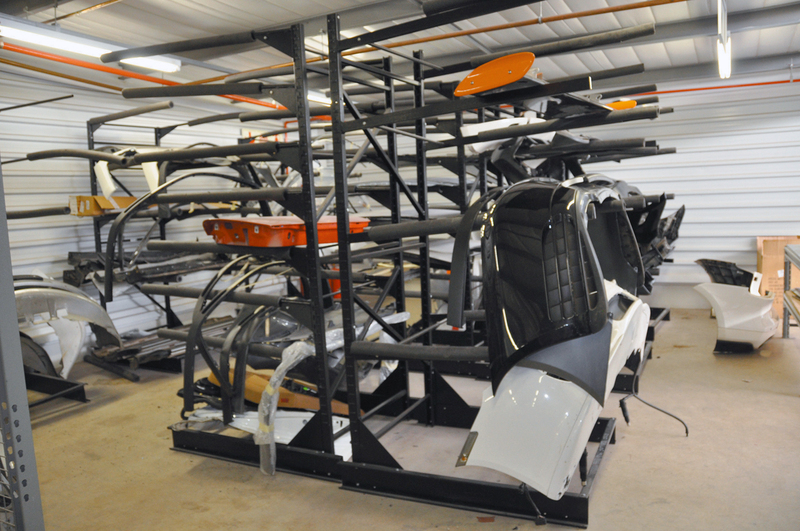 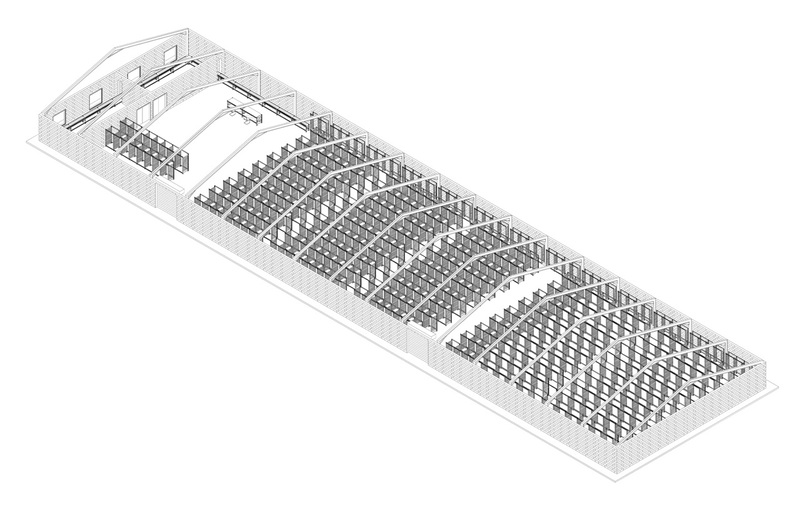 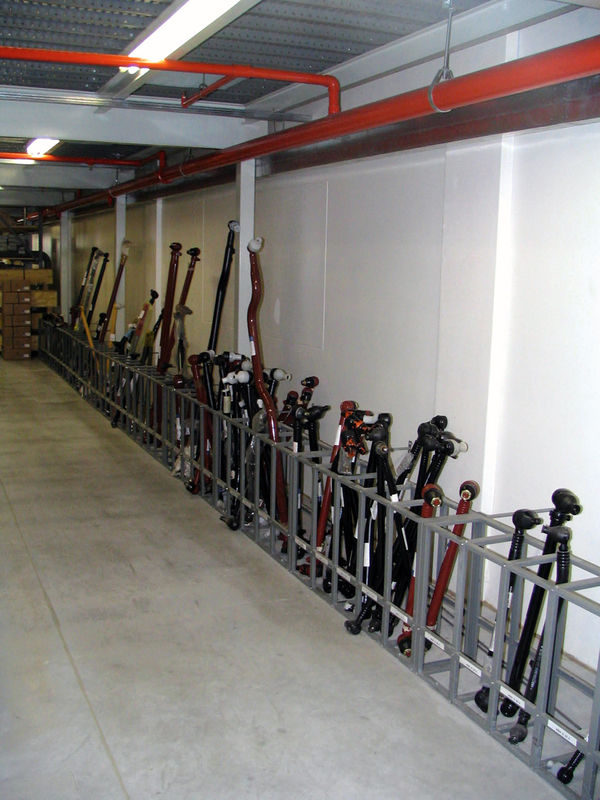 In addition to designing the most efficient layouts we have custom designed various storage systems specifically focused on parts, allowing you ease of storage and quick access to product. 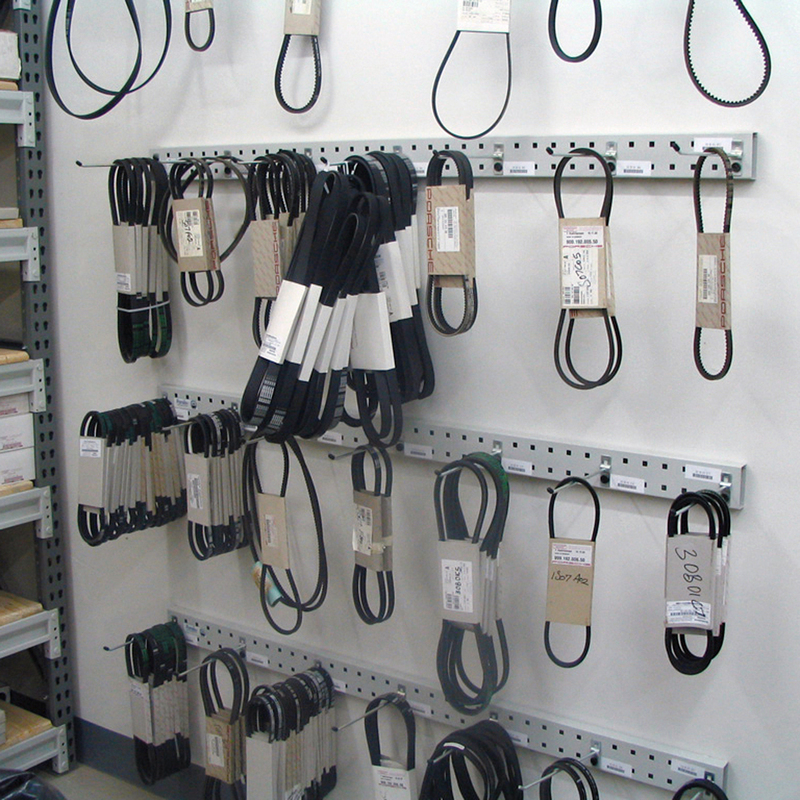 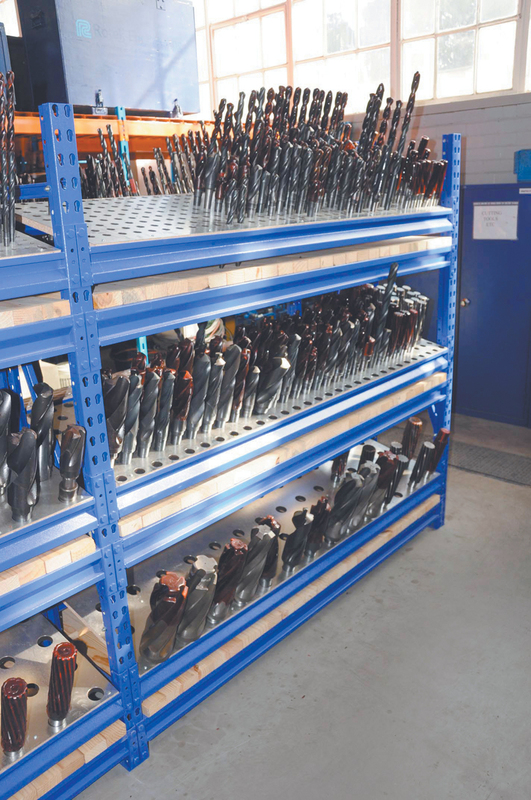 Specialised Motor parts Racking includes Fanbelt and Cable Racking, Body Part Hanging Racking, Bumper and Glass Racking, Tie Rod and Link Racking, U-Bolt Racking and Cylinder Racking. 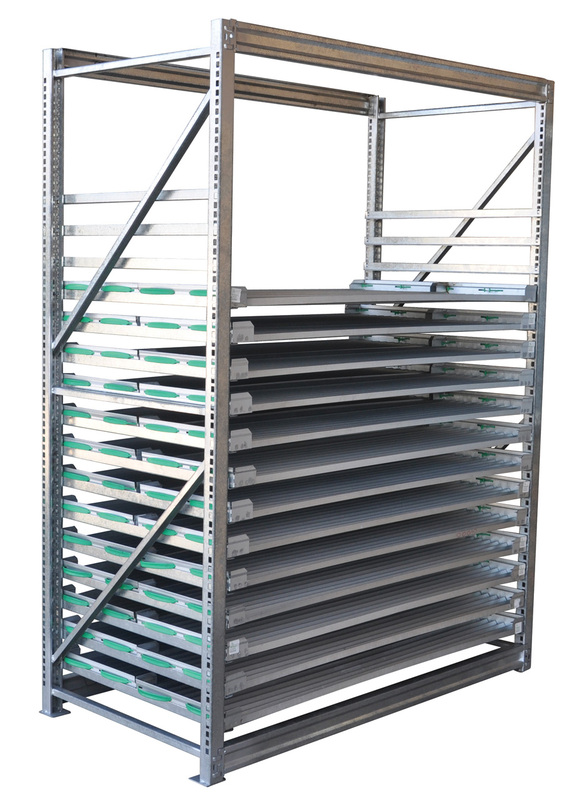 Pandae Storage Systems produces stable, secure racking systems to store and protect your core trays and core samples. 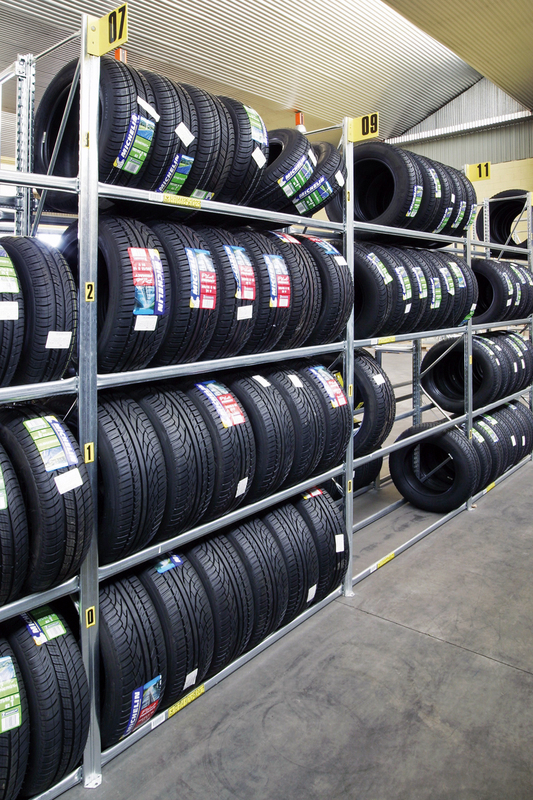 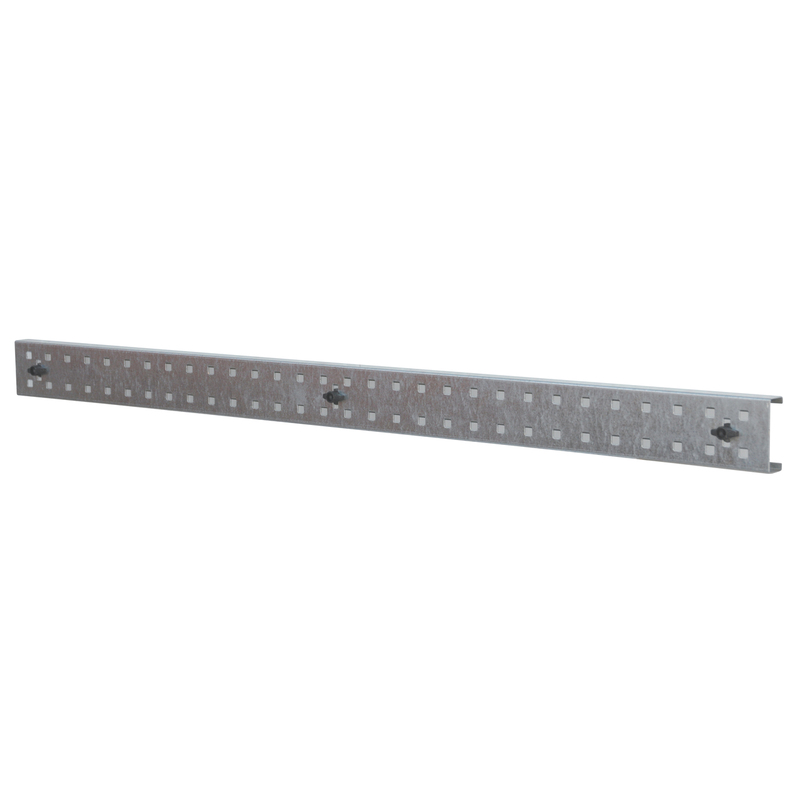 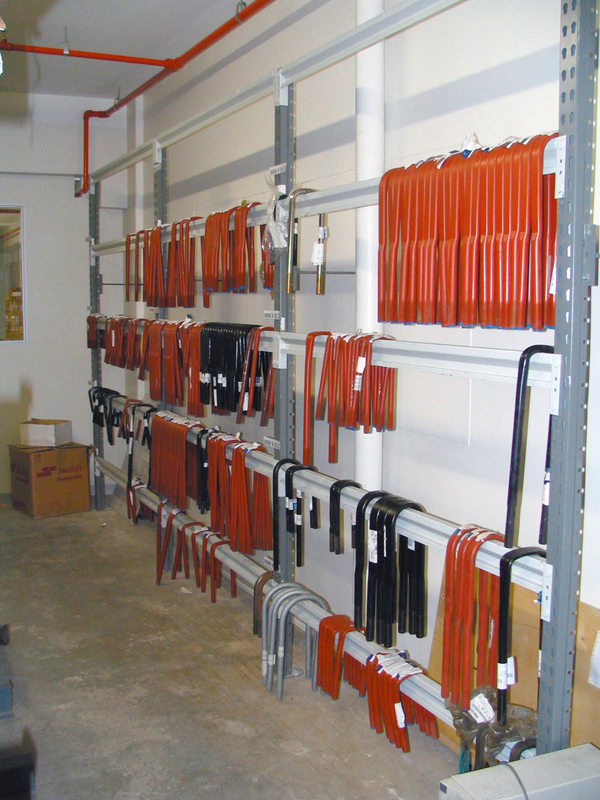 These racking systems are universal and both double and single racks are available to meet your specific needs.